Our friendly team includes three dentists, a dental hygienist/therapist, dental nurses, receptionists and administration staff. With many years experience and training, we are dedicated to making your visit as pleasant as possible. Geoff is a registered dental surgeon with over 30 years of experience. He graduated from Adelaide University in 1981 and has worked as a general practitioner in Hong Kong for ten years. After moving back to South Australia with his family, he established practices in the Barossa Valley, Strathalbyn and Blackwood. 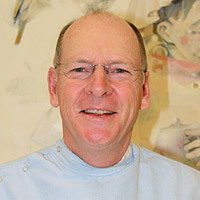 Geoff has extensive experience in implant technology, crown and bridge, and laser dentistry. He has undertaken extensive postgraduate studies in prosthetic and surgical implant therapy and minor oral surgery. He is a current member of the International Team of Implantology and a past member of the European Society of Oral Laser Applications. Geoff’s wife Deborah is also involved in the administration of the practice. They have two children and enjoy golf and fishing in their spare time. Golf jokes are always welcome! A member of the Australian Dental Association, SA Branch. Marsha graduated from Adelaide University in 2001. She has worked in private practice for the past ten years initially in Hobart, Tasmania before moving back to South Australia in 2006. 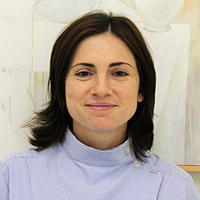 Marsha has tutored dental students at the Adelaide University and is interested in all aspects of general and cosmetic dentistry, tooth colour restoration, endodontics and implant dentistry. With three active young children Marsha still manages to be an extremely accomplished pianist in her spare time. Marsha is a member of the Australian Dental Association, SA branch and a member of the College of Dental Surgeons. 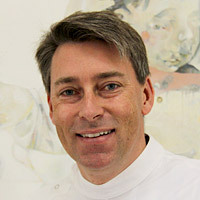 David graduated from Adelaide University in 1991. After practicing in NSW and Victoria with the Defence Force (RAADC), he moved back to Adelaide to practice privately and as a clinical dentist with SA Dental Service with emphasis on medically compromised patients and dento-alveolar surgical procedures. David was a senior dentist involved with supervising 5th year undergraduate and bridging overseas students. He was also a visiting dentist to various country hospitals. David is married to Alison and they have four talented children. He has been an Elder and member of the Coromandel Valley Church Council since 2010, and has been actively involved with children and youth programs through the Church for over 20 years. 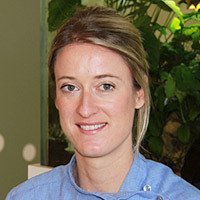 Claire started her dental career as a dental assistant and went on to complete a Bachelor of Oral Health at Adelaide University in 2006. Claire is dually qualified as a dental hygienist and dental therapist. 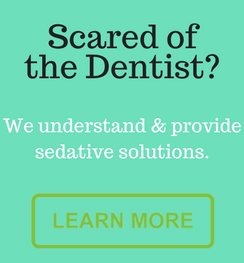 She provides dental hygiene treatment for adults with a strong focus on preventive therapies. As a dental therapist Claire is also qualified to provide comprehensive oral health care for children of all ages including preventative therapies, dental radiographs and routine fillings under the guidance of our dentists. Living locally, Claire enjoys outdoor sports, camping, playing tennis and loves taking her kelpie, Coco, to the beach. 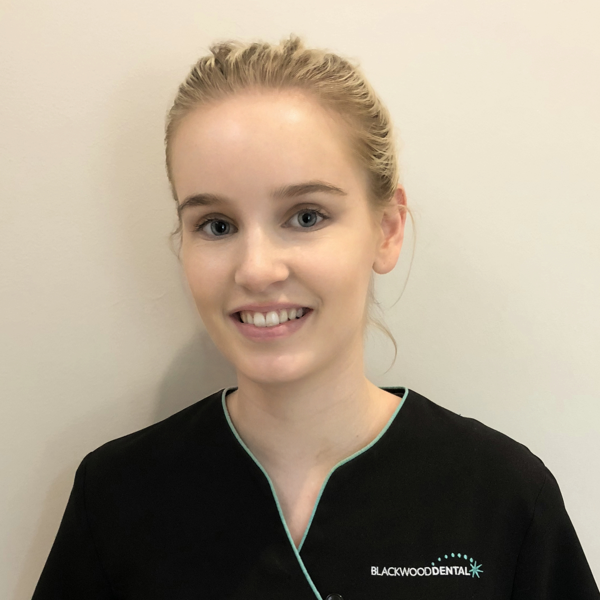 Courtney is new to the Blackwood Dental team and is dually qualified as a Hygienist and Dental Therapist, providing general and preventive treatment to patients of all ages. Courtney is a firm advocate for preventive management over disease treatment and thoroughly enjoys working with patients and families to achieve their oral health goals. In her spare time Courtney loves travelling and has recently visited Amsterdam, London, Dublin and Paris.